Yeah, I know: it’s another one of those list things, but do you really think I’d be interrupting the current Spirit Tracks insanity just to bring you a boring one? Never that. 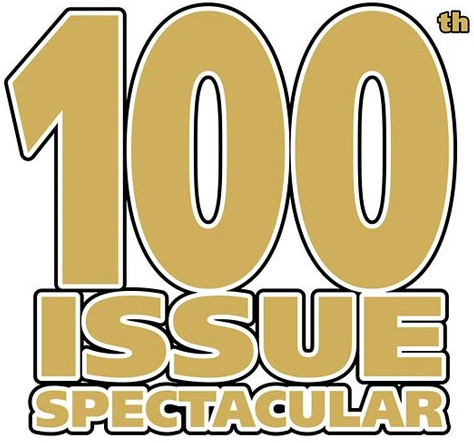 Game Informer has at last hit their 200th issue, a feat especially impressive in a time where the Internets have all but obliterated all forms of media-related journalism. 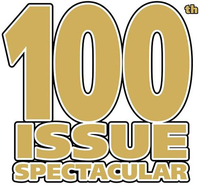 Way back in August of 2001, long before ZI had even considered becoming a site, they celebrated their 100th issue by creating a list of the top 100 games of all time. Naturally, you’re probably thinking Ocarina of Time nabbed the top spot, but you’re oh so wrong—it didn’t even hit the top 10. So what is number one? The Legend of Zelda. Yeah, the first one. We’ll hit you with their updated list sometime next week, so be on the lookout for that. Until then, check their old list here.